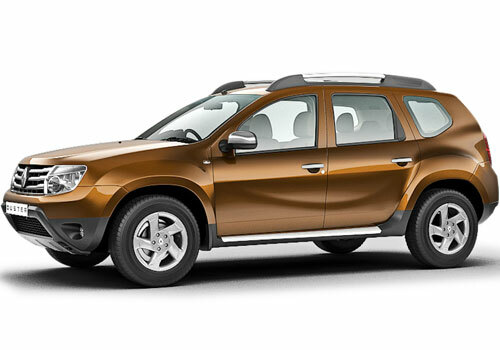 It is reported that Renault India, the Indian alliance of French car maker Renault has commenced the production of generation next Duster that is speculated to make its debut during 2017. Although the refreshed version of Duster will carry most of its looks from the existing version of Duster that is already on sale in various International market but will undergo various contemporary changes. According to recent reports the upcoming Duster will be developed on ‘Modular Platform’ which would be inspired from Renault – Nissan’s common module family design architecture. As an impact of this the forthcoming trim of Duster would be taller, broader and lengthier than the existing Duster. Interestingly the new Duster would be offered with two seating options of five seater and seven seater. Talking about the dimensions as an impact of enlarged wheelbase the new Duster with seven seat option would be 4.5 meter long whereas the Duster with five seater option will have length of 4.3 meter. With the seating combination of 2+3+2 the refreshed Duster has been designed to offer comfort seating to seven adults. 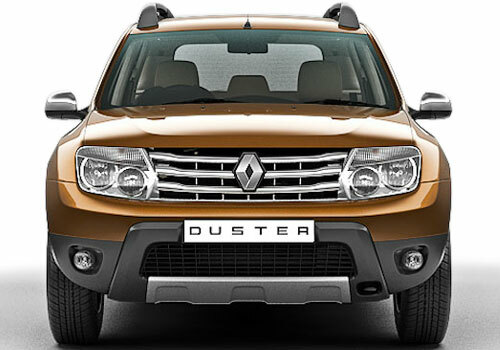 The proposed version of Duster is inspired from Duster Oroch concept that was unveiled during Sao Paulo Motor Show. The Duster 2017 would be light weighted than the existing trim and will sport Euro 6 compliant engines, however it is not reported that whether the same model will mark its view to Indian car market or not.